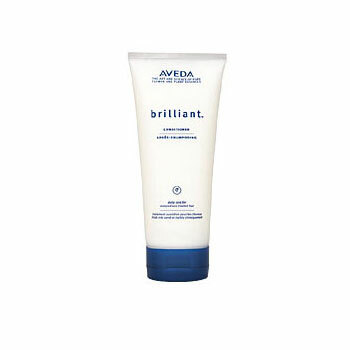 Quenches your hair's thirst and sets tangles free, even in the most textured hair. Plant emollients restore hair so it looks smooth and shiny. Excellent detangler makes hair feel soft and silky. Hydrates, Conditions, Detangles.